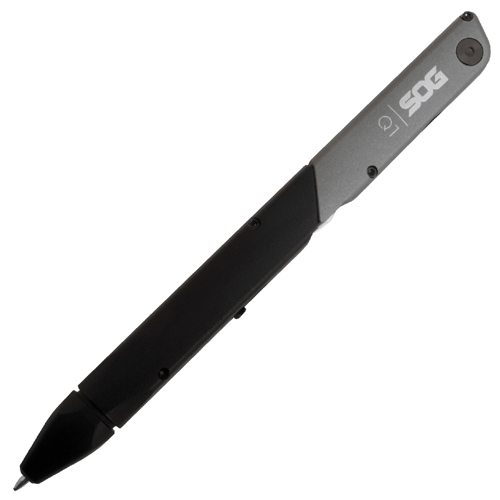 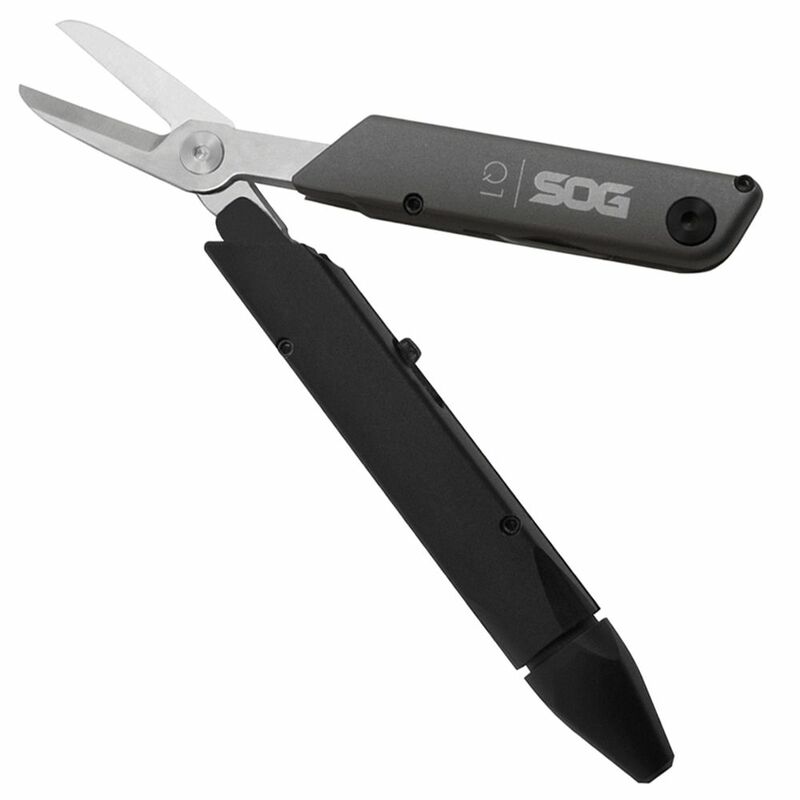 The SOG Batons are unlike any multitools you’ve seen before and each brings something new to the table. 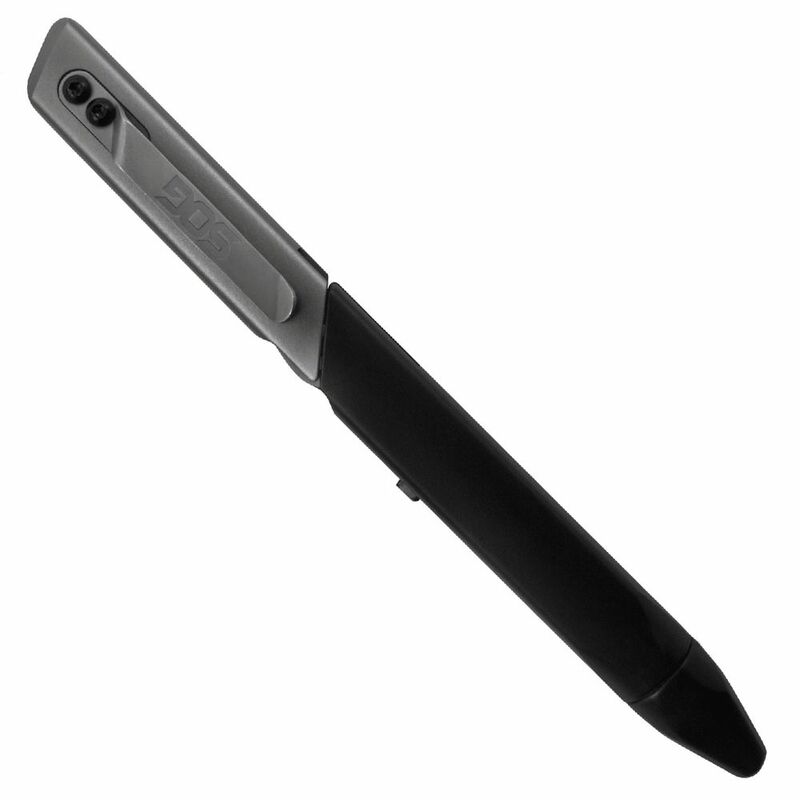 The Baton Q1 was built to take on everyday tasks and overcome obstacles in the office and at home. At its base, this multi-tool looks and functions like a tactical pen, with a sleek anodized aluminum body and minimalist design. 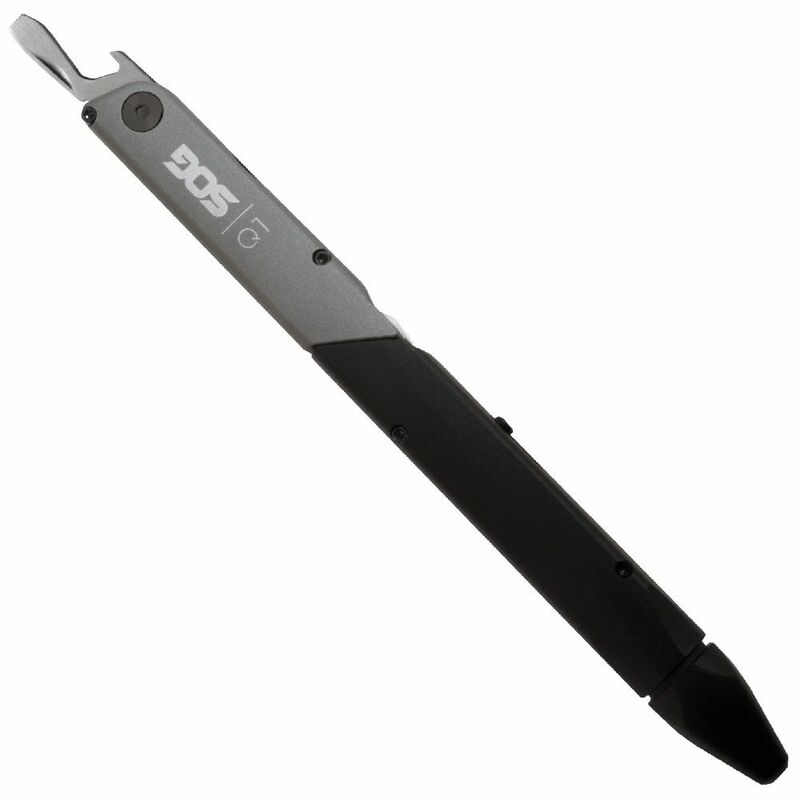 This pocket-friendly device is light weight and extremely portable when closed, but it unfolds to reveal essentials tools for the modern workplace. 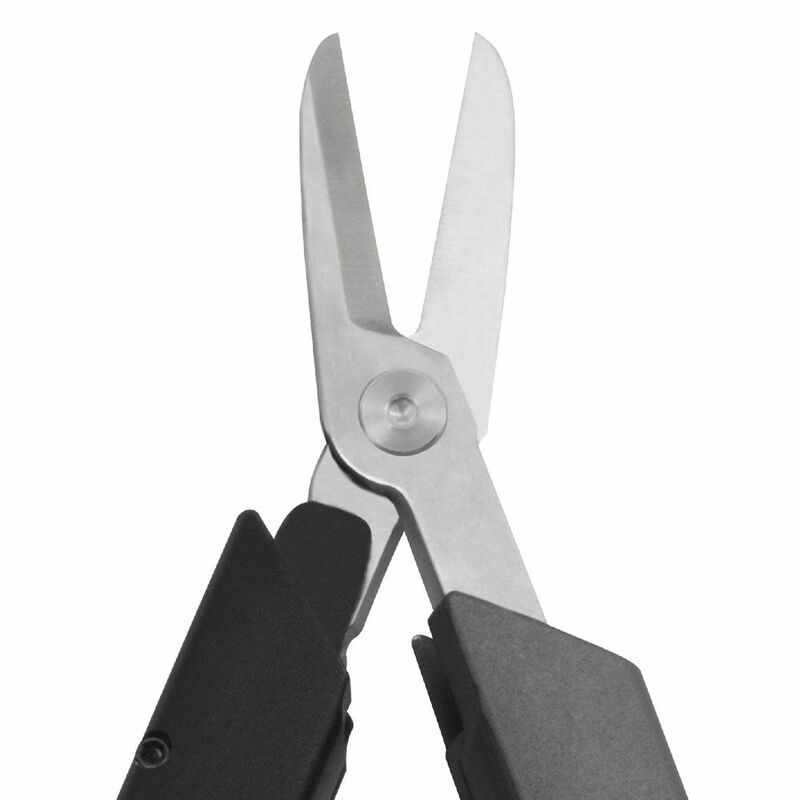 Components include: spring-loaded scissors, pressurized ballpoint pen, medium flat screwdriver, and a bottle opener.